D&AS Insider is emailed quarterly to more than 5,000 professionals in the door and access systems industry. 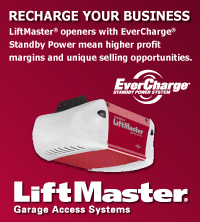 Door & Access Systems newsmagazine is mailed quarterly to 20,000 industry professionals. 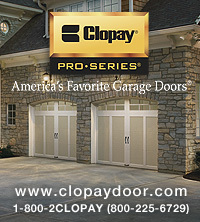 Approximately 90 percent of our magazine readers are door and access systems dealers. 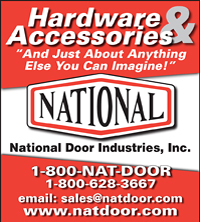 The magazine and this newsletter are published by the Door & Access Systems Manufacturers Association (DASMA), North America’s primary association of manufacturers of garage doors, rolling doors, door and gate operating devices, high performance doors, and related products. To SUBSCRIBE to this free newsletter or our magazine, send your email and/or mailing address to dasma@dasma.com. To UNSUBSCRIBE, or change your email address, click here. To ADVERTISE in D&AS Insider, click here.